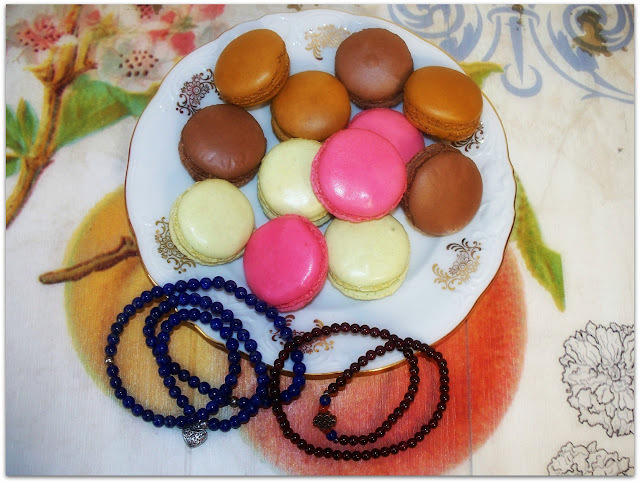 Trench Collection by Sonia Verardo: My ARM CANDY by Muwae Jewellery & Giveaway Winner! My ARM CANDY by Muwae Jewellery & Giveaway Winner! ENG: Hi guys! 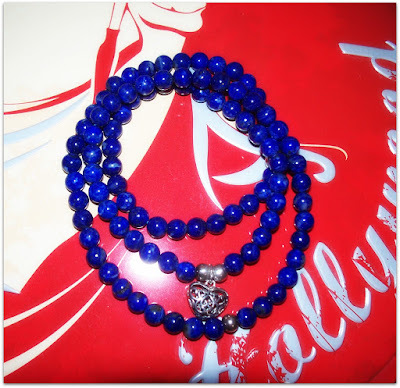 I already talked to you about my collaboration with Muwae jewellery, so today I'd like to present you another two bracelets that I'm loving from their collection. 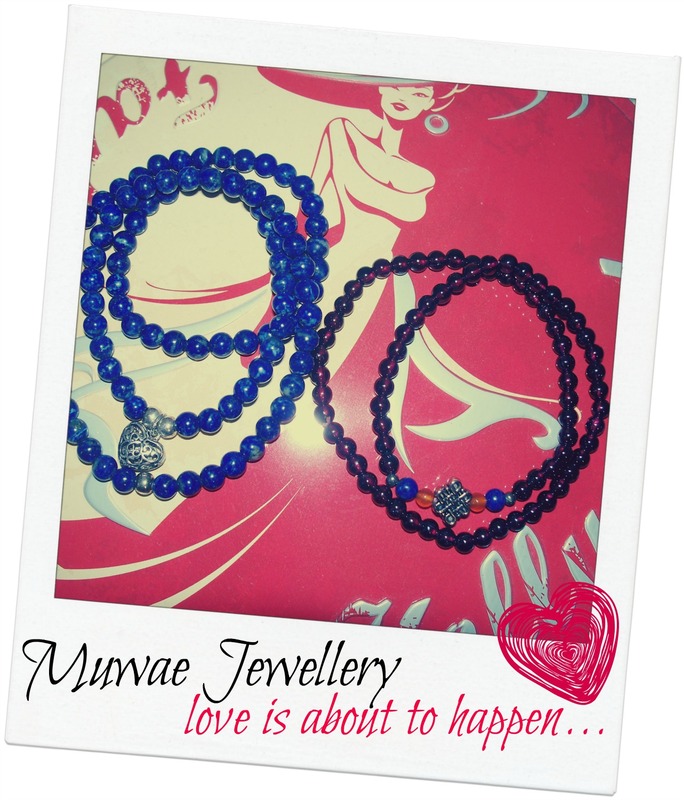 I find that this summer season, I always use these two lovely pieces by Muwae. 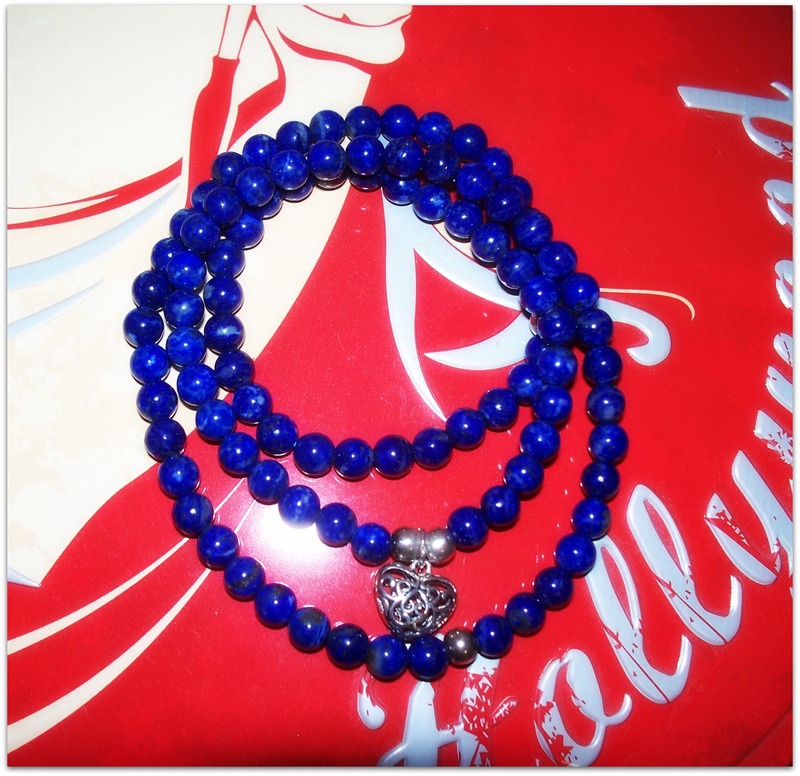 They're very pretty, and easy to combine with other jewellery pieces that I have. 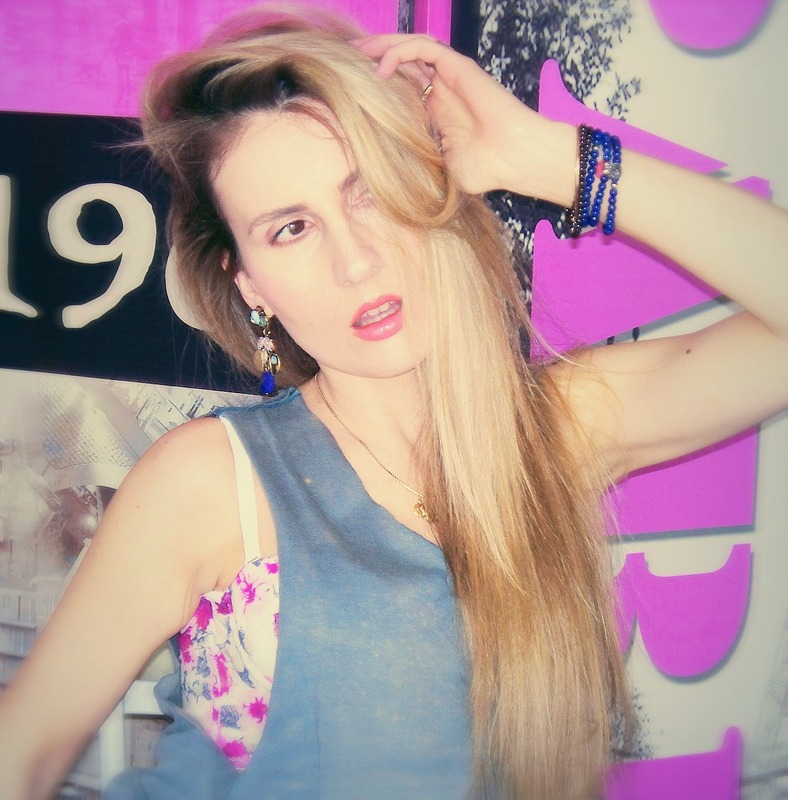 HR: Pozdrav ljudi! Vec sam vam pricala o mojoj suradnji sa Muwae nakitom, a danas vam zelim predstaviti jos dvije narukvice iz njihove bogate kolekcije. Ovog ljeta, najvise volim kombinirati ove dvije Muwae narukvice, uz ostale narukvice iz moje kolekcije nakita. 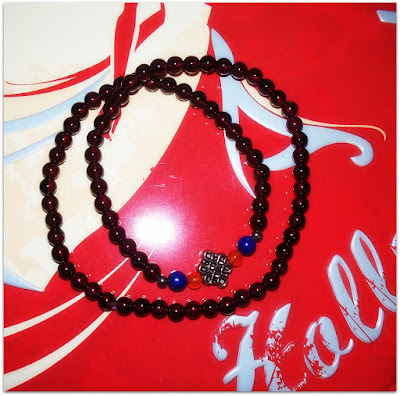 "Dalliance de Bella" bracelet is made of materials: Garnet, Lapis lazuli, canary stone and silver accessories. Check out the rest of Muwae jewellery collection here! 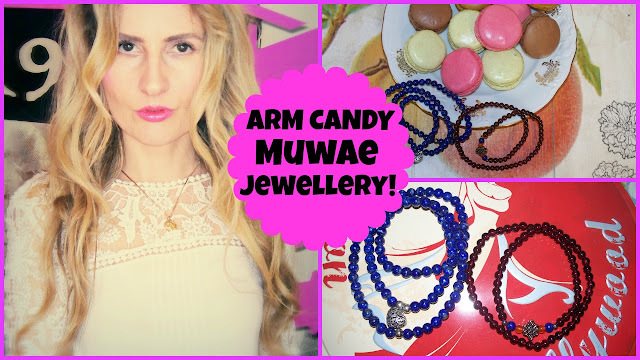 In my video review I also announced my Muwae jewellery winner! It's so cool that they can be converted from bracelets to necklaces or anklets; very versatile. Such cute jewellery!! really cute photos!!! 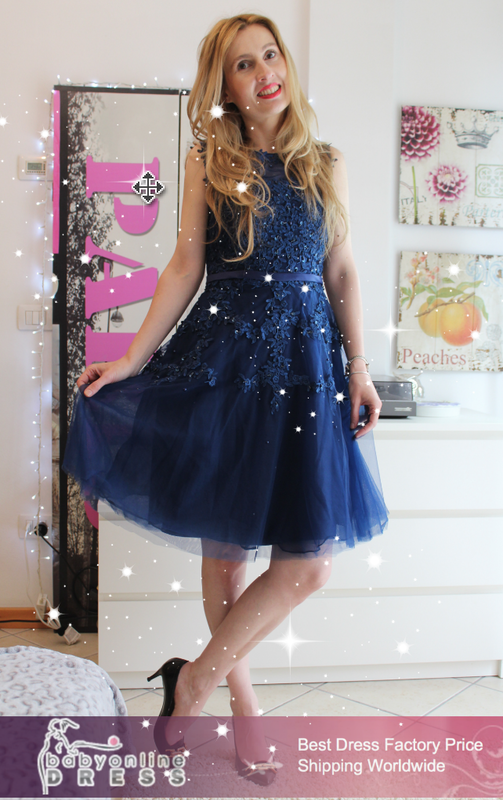 Shein summer fashion haul & new wishlist! 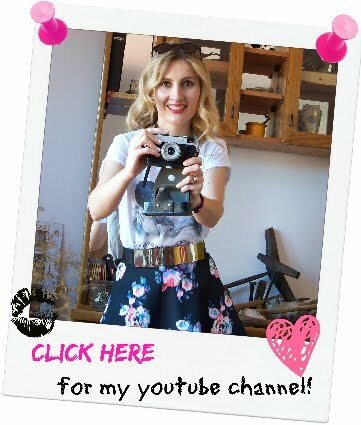 I'm in the vlogger's spotlight!